Back by popular demand is the West Coast Downwind Camp 2018. Hosted by Dean Gardiner and Guy Leech. 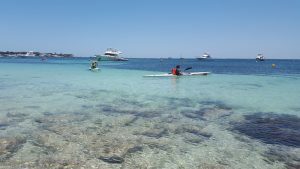 Experience an amazing 3 or 6 days, full of downwind paddling and events along Perth’s magnificent coastline, Rottnest Island and Lancelin in Western Australia. Below is an outline of the proposed program. The camp starts on Sunday following the Doctor on Saturday. This may vary depending on the weather. The worlds biggest and most competitive ocean race. An event of the Australian Ocean Racing Series. 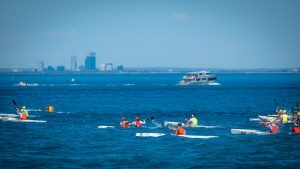 A paddle out from Hillarys to Little Island. The home of some incredible sea creatures and an easy 30 minutes from the boat harbour. 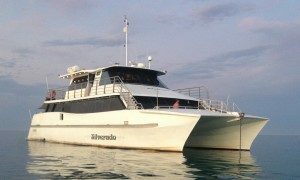 We will be using charter boat Silverado to take advantage of the brisk offshore for a paddle to Perth’s favourite holiday destination, Rottnest Island. A quick circumnavigation of the island via bikes then take advantage of the afternoon Doctor for a run back to Hillarys. The place where the wind blows. 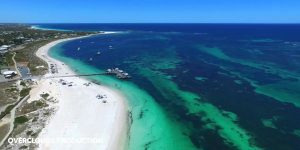 An hour north of Perth lies the windsurfing mecca of Lancelin. As avid ocean paddlers we will take advantage of the same winds that hundreds of Euros travel thousands of miles to frolic in every summer. This is the classic Perth metro downwind paddle. This is what the locals experience everyday. A paddle to the reef for some waves and general wind down from the week. 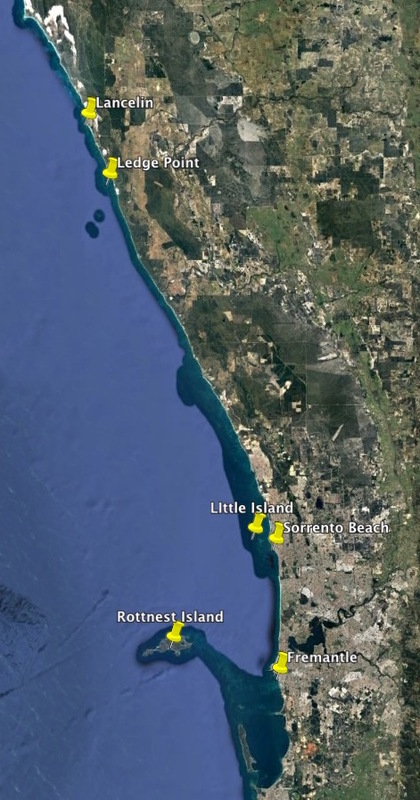 If conditions are really good we will do a run to Mindarie. We recommend you book to stay at Sorrento Beach Resort as this is the easiest location to coordinate everyone from. There are various room options. 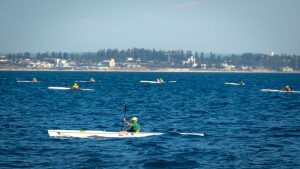 Sorrento Beach Resort are offering our paddlers a discount. Please use WCOP when booking. We also recommend that you book a car to optimise your time in Perth. Numbers are limited so please book early by emailing Oceanpaddler. For more information on the trip please call Dean on 0427 171 403.